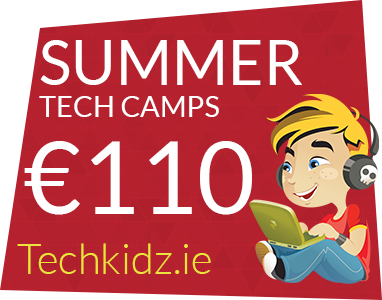 Summer Camp – Coding, HTML, Minecraft, Animation, Raspberry Pi. Scratch, Web Design, Robotics. 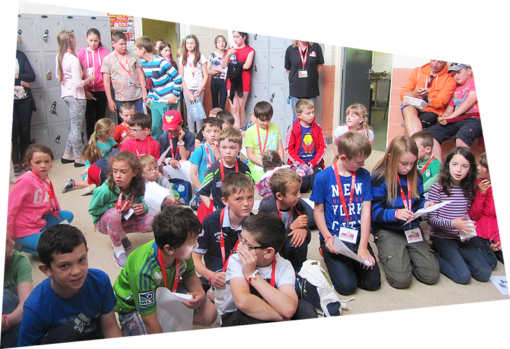 Fun and Educational Multi-Activity Technology Camp for 7 – 14 years. Experienced teachers. 36 venues. Book now. 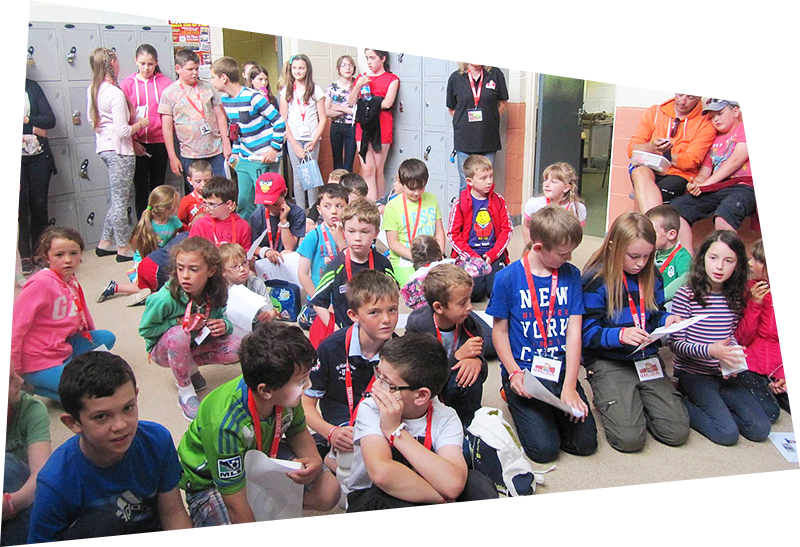 Our Summer Camp Carrick on Suir are Multi Activity Technology Camps, for children aged 7 – 14 years.